Let’s take a deeper look at this statement that makes us feel so uncomfortable. Can we actually prevent someone from making fake goods? Sadly the answer is “No.” Anybody intent on falsifying your brand can dedicate themself to replicating your product or packaging in their proverbial garage. The key to the term “anti-counterfeiting” then is for all of us to prevent such goods from entering the legitimate supply chain. The good news is that we can protect our brand. Starting with our raw materials suppliers and extending down through manufacturing, packaging, and onto distribution intermediaries, we can track and trace our goods safely all the way to the customer. For good measure, authentication facilitates returns processing, and safeguards our work as we restock to avoid reselling fake goods. Whether you form a dedicated anti-counterfeiting and anti-diversion organization to lead such activities, or disperse the responsibilities throughout the company and beyond to trading partners, it is important to monitor incidents and measure the effectiveness of counter-measures. In reality, we are talking about an enterprise-wide mindset that begins at the highest level of the organization and is committed to a no-tolerance stance against counterfeiters and illegal diverters of your goods. 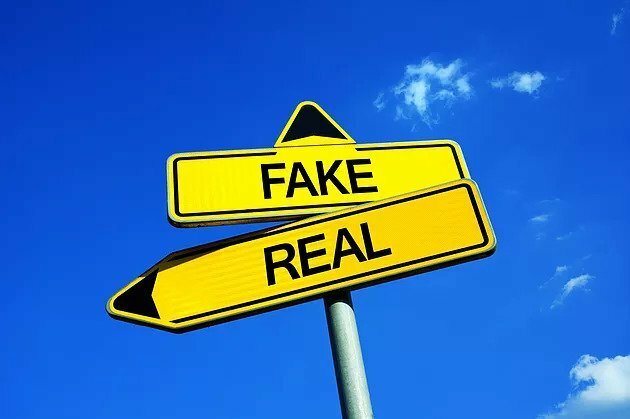 Fortunately, there is no shortage of so-called anti-counterfeiting solutions that can be applied to your products and commercial practices to inform your authorized agents of authenticity. The key to effectiveness, however, is to evaluate your technology plans on the basis of whether they improve the control and visibility of supply. At Covectra, we strongly recommend a dual strategy with respect to technologies:Authentication and Track & Trace. The former provides a means of interrogating your packages (or the product itself) at any specific node in the supply chain. The latter strategy, usually employing some form of unique identifiers (e.g., serial numbers) connected to a secure database, allows you and your trading partners to confirm that genuine product is flowing uninterrupted throughout the chain. In a previous blog article, “Many Happy Returns,” we highlighted some of the many complementary business benefits of using track & trace technologies. So lets not play the victim card when a counterfeiter tries to capitalize on your brand equity. Instead, throw everything you have at the problem to send a clear message that your brand is well protected, and your supply chain is fully illuminated and closely monitored. Covectra, Inc. is dedicated to the study of supply chain integrity and the deployment of proven counter-measures to help achieve brand protection and enhance supply chain intelligence. Contact us for more information about how we can help you prevent counterfeiting, diversion, and brand erosion.